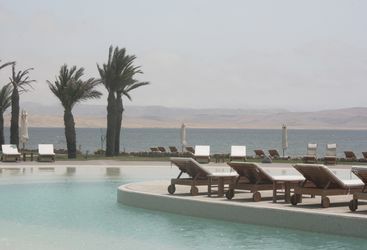 Whilst Paracas is on the coast, it is not a beach resort per-se. Certain watersports such as wind surfing are popular here, however it is also the perfect place from which to explore southern Peru. 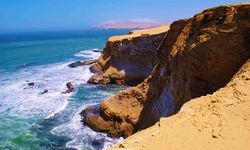 From Paracas, the Ballestas Islands and Nazca lines are both within easy reach. 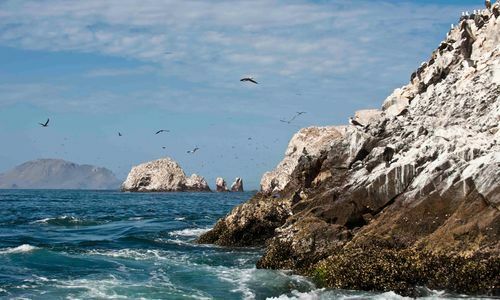 The small islands can be reached within 1 ½ hours, and are referred to as Paracas's own Galapagos Islands due to the array of wildlife and sea-lions that can be spotted. 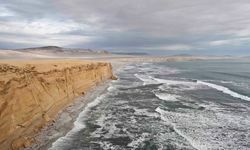 The large Paracas National Reserve is also well worth a visit for the huge variety of marine birds. 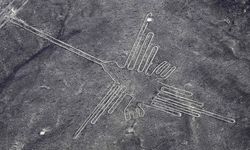 Nazca would be a dusty little desert town of little interest were it not for the strange presence of massive, mysterious drawings - the famous Nazca Lines. 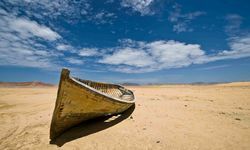 This part of Peru's southern coastal region has a constant mild, sunny climate. The reliably clear weather permits fantastic conditions for flying, which is the best - and really the only way - to fully appreciate the dimensions of the lines. From the air, the huge geometric shapes can be seen, etched across the desert. Discovered in 1927, they are the legacy of the Nazca people (200 BC-900 AD), a civilization about whom little is known. The lines form vast drawings of mammals, insects and deities, covering a 50 square kilometre expanse of desert floor. 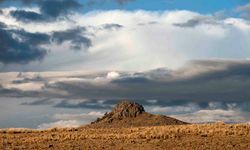 The hummingbird, the spider, the condor and the monkey are among the more than thirty figures that were created by the positioning of dark, sun burnt stones. 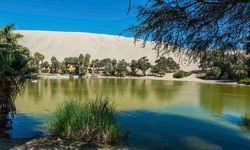 Just 1 hour south of Paracas is Ica, home to some of the largest sand dunes in the world. A good fun and exhausting day can be spent hiking the mountainous orange dunes (there are no lifts). 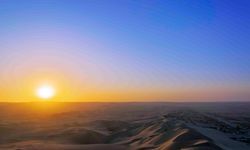 Sand-boarding is relatively easy to pick up and is best approached as a light-hearted day of messing around. The hard work of climbing up is rewarded with thrilling sand-boarding on the way down. The technique (such as it is) involves a simple 'point-and-shoot' approach - expect lots of spills and sand everywhere. 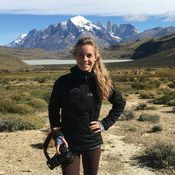 A little less active, although certainly no less fun, is the Pisco Route. 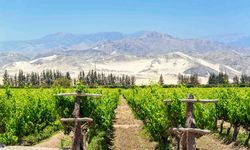 Pisco is the infamous local drink, and the tour involves a visit to Hoja Redonda Hacienda in Chincha to see how Pisco is made, a tour of the vineyards, and of course copious amounts of sampling (someone has to do it!). My highlight: A desert adventure into the dunes behind Paracas, ending with dinner under the stars. Unforgettable. 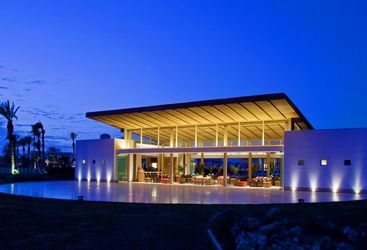 Peru offers a broad range of good hotels which cater for all budgets. Itineraries for trips staying in basic accommodation start from £3,000 per person including international flights.